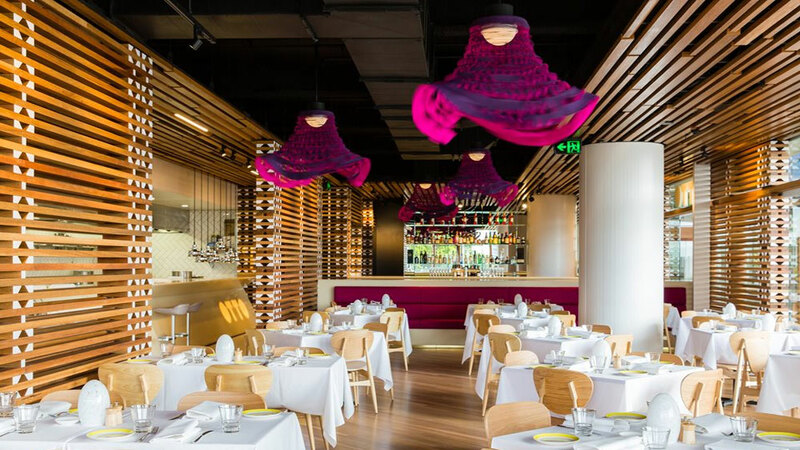 Within six weeks of opening its doors, The Fink Group’s Otto Ristorante was crowned the Good Food Guide’s Best New Restaurant. It’s not altogether surprising though. It’s the most high profile new restaurant in the CBD, operating as the flagship venue in the new 480 Queen St precinct. 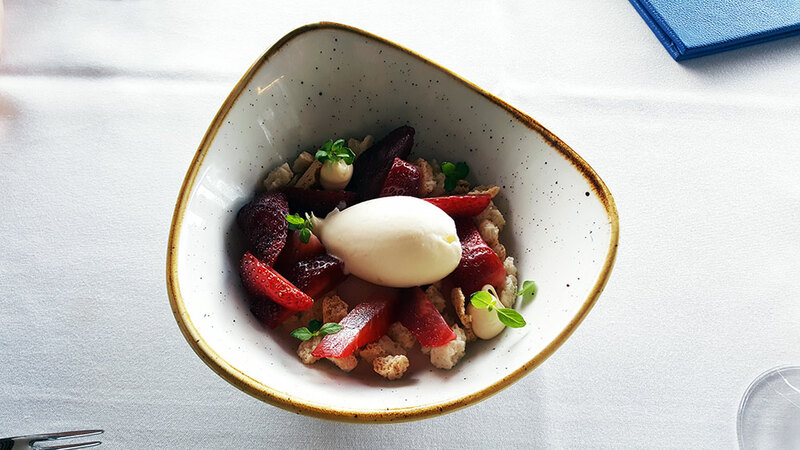 The venue overlooks the Story Bridge and offers mouth watering Italian fare prepared by chef Will Cowper. Having had a chance to dine there at the official opening of 480 Queen St, I am happy to report that not only is the food and atmosphere the real deal, the service is also a cut above the standard I am used to in Brisbane. 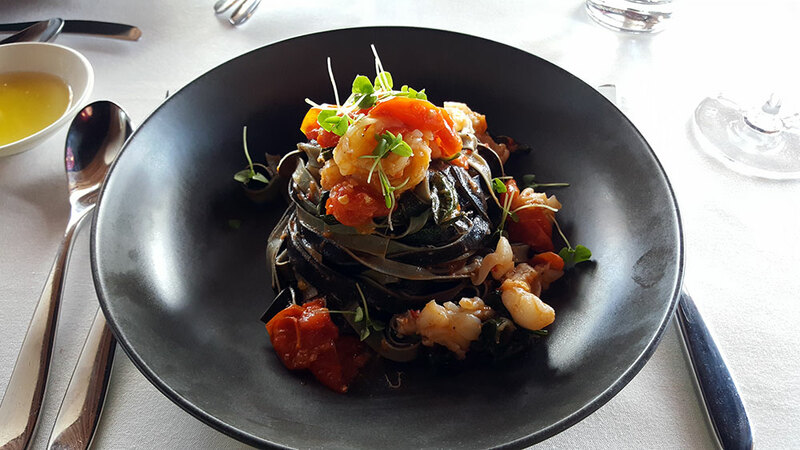 Tagliolini Black and white long pasta, Moreton Bay Bugs, cherry tomatoes, chilli, basil. 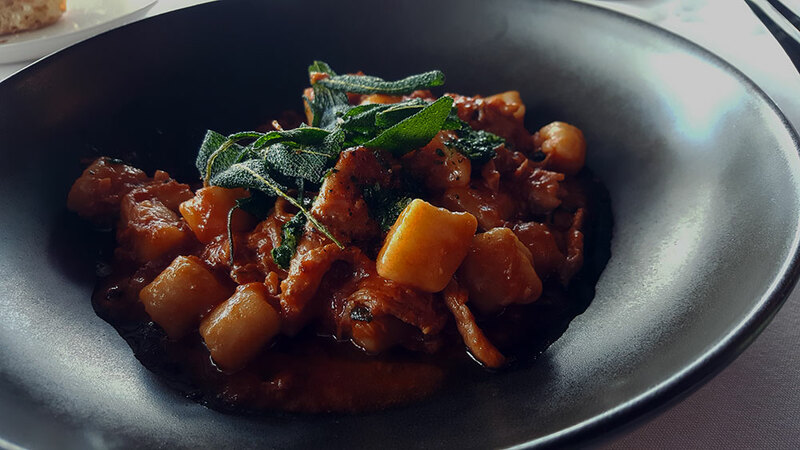 Potato gnocchi, braised rabbit , gremolata. 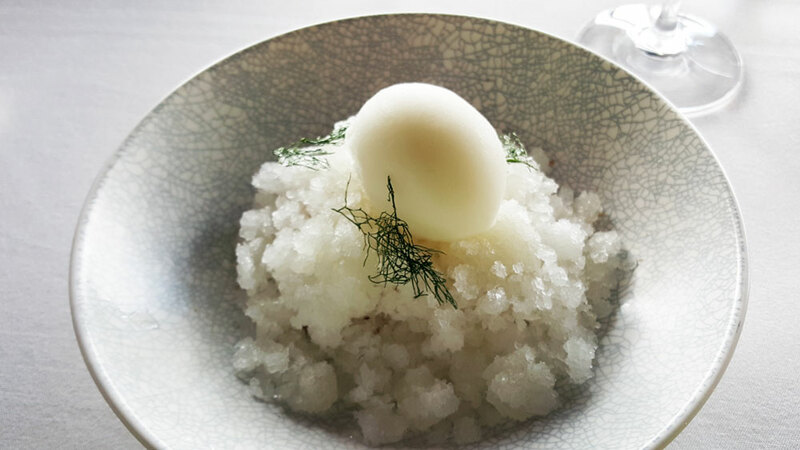 Lemon custard, crumble, fennel granita, lemon sorbet.